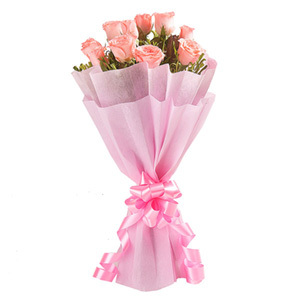 The overwhelming sense of joy that this bunch of flowers bring will strengthen your relationship more. 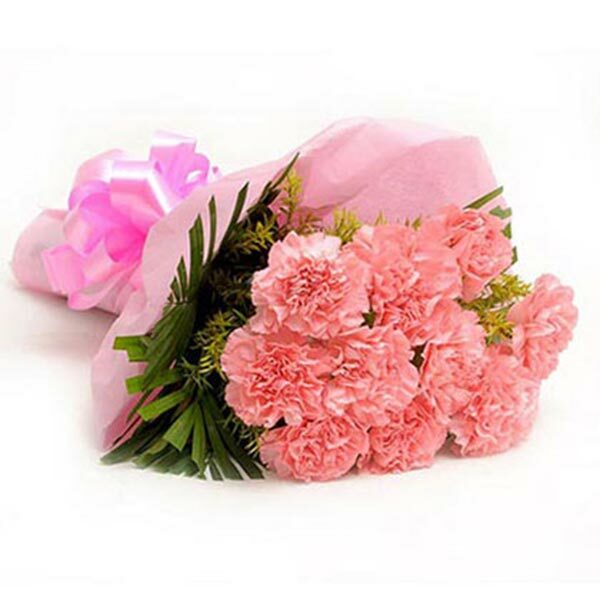 You can shop for these flowers and gift it to the one you love to make them feel even more special. 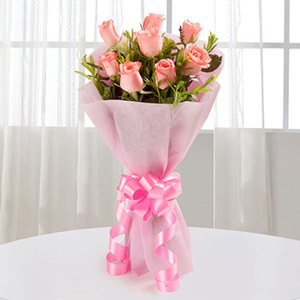 great flowers ,love the service from the support team of giftalove.